As your local Mirasol real estate experts, we invite you to make yourself at home in ours. We are clothed in the fabric of our communities — true locals rather than local representatives. We believe and are invested in these places and people, this way of life. Which is why we’re the right people to help you feel at home. Knowing how you want to live is the first step toward knowing where. 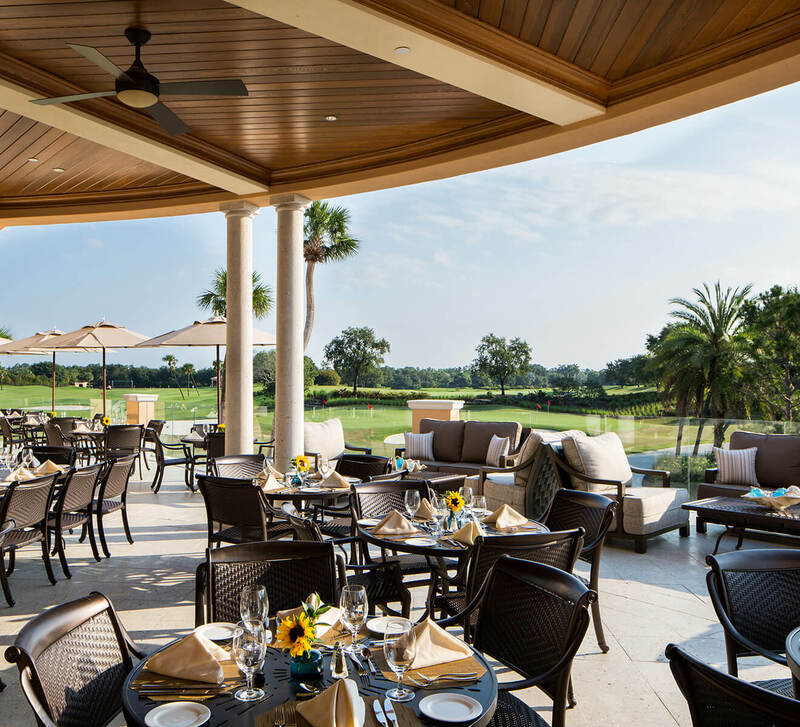 Set on over 2,300 acres within the heart of the Palm Beaches, the Country Club of Mirasol offers variety of upscale, private family residences designed and constructed by preferred builders who are among the best in Florida. 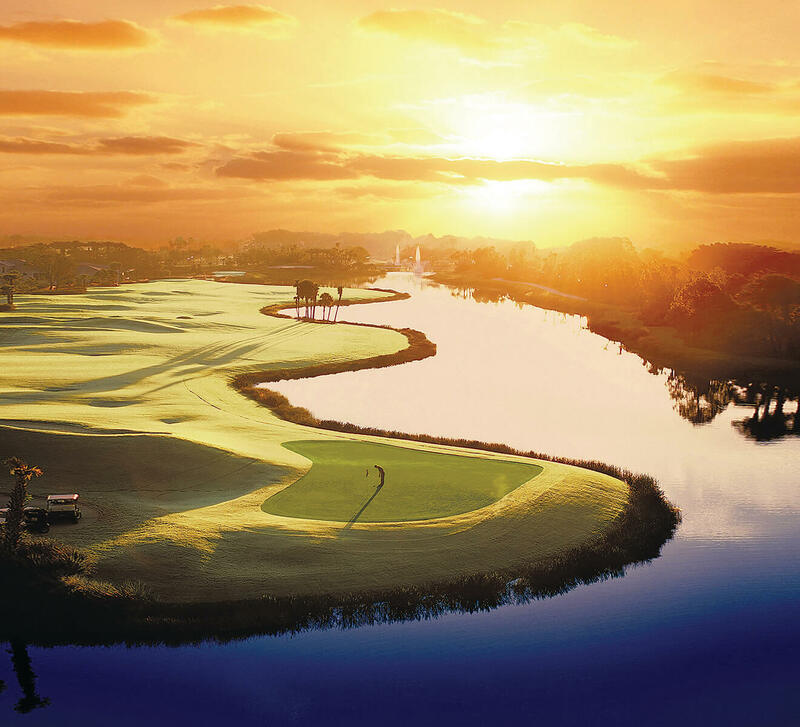 Comprised of 23 diverse neighborhoods, Mirasol offers a unique collection of homes that feature golf course, lake or natural preserve views. To find the right place, meet the right partner. We prioritize relationships over transactions, people over properties. Developing long-term trust is more important than any short-term gains. We take a biographical approach, asking smart questions, working together to define your vision for your life here. Then we use all our resources to get you exactly what you require.